When he produces, Andre Sobota PRODUCES! ?Lost Cause? comes fresh out of Andre's Brazilian studio, bringing forth a perfect blend of progressive and techno to the home of REALPROG. Andre Sobota is known for those emotive, ever growing masterpieces that have graced only the best labels in the world. Exemplary sound design and sample selection make this true progressive guru one to always watch out for. The mucho mucho respected Max Graham steps up on the remix to bring a subtle change to this amazing production. 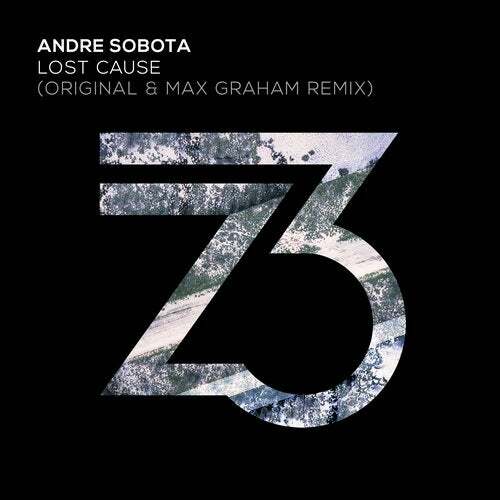 This is Andre Sobota, This is REALPROG.